If you will be late for your appointment, please notify us as soon as possible. If you need to reschedule or cancel an appointment, please call our Initial Care Department at least 24 hours before your appointment. Because our physicians are sometimes called into medical emergencies, there may be times when your office visit is delayed or canceled. If this happens, we will notify you as soon as possible. If necessary, we will reschedule your appointment at the earliest possible time. Forms are to be completed by patients to assist our physicians in understanding your condition. 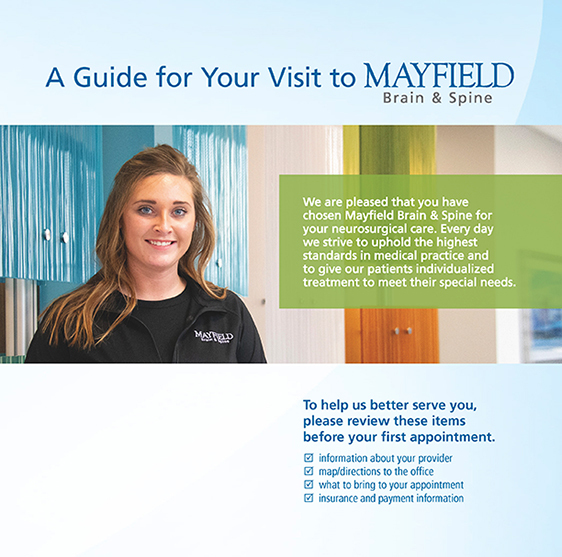 You should contact our Initial Care Department at 513-221-1100 BEFORE completing a form. Print and complete the appropriate medical history form and either bring it to your appointment or fax it to our office.